Dr Sivan Amin received her Bachelor of Dental Science graduated from the Griffith University with Honours (Class I) and was awarded the prize for academic excellence in each year of her studies. Sivan is known for her gentle and caring nature and is committed to the highest standard of treatment for her patients. She regularly attends courses to further her knowledge on various aspects of dentistry. 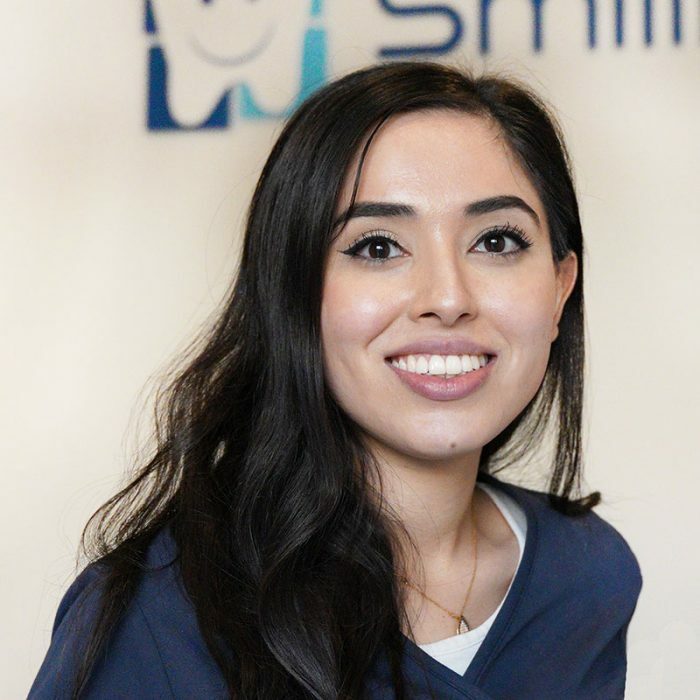 She continues to enjoy practicing all aspects of dentistry and keeps updated with the latest evidence and techniques in dentistry. Outside of dentistry, she enjoys hiking, reading and spending time with family and friends. Dr Sivan speaks English and Kurdish fluently.